Enabled new Beta Servant Profile for Shinjuku & current top 10 popular Servants, please consider leaving some feedback on our Discord or in the Q&A section! Servant Updates: Vlad III Updated and Rewritten! Memorial Challenge Quest Guide Now Available (good luck)! Summon Simulator Updated - "FGO U.S.A. Tour 2019" Kickoff! 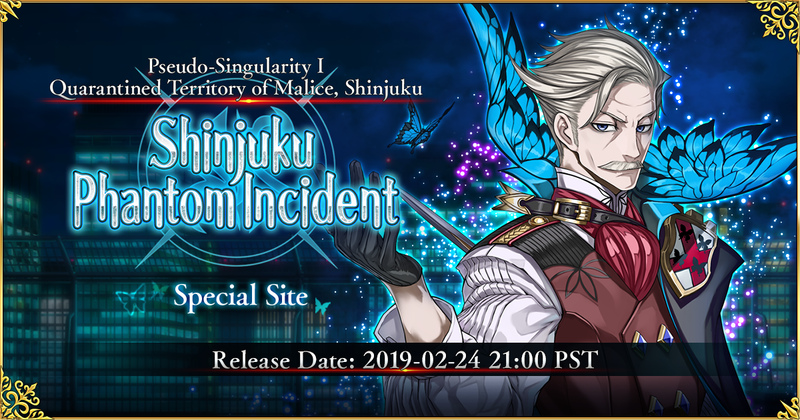 Singularity Pickup Summon(Daily) Now Available!